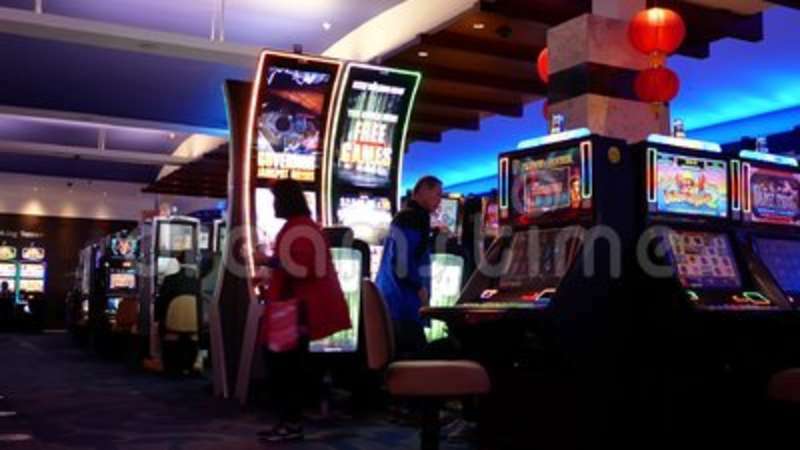 In Connecticut, the casino-operating Mohegan Tribe has reportedly revealed that July slot revenues from its Mohegan Sun development increased by nearly 8.4% year-on-year to reach just over $55.8 million. According to a report from the Hartford Business Journal newspaper, the federally-recognized tribe’s Mohegan Gaming and Entertainment vehicle further explained that the property’s total slot handle for July rose by in excess of 5.5% year-on-year to hit $667.1 million. “Obviously, we are very pleased with our results,” Ray Pineault, President and General Manager for the Uncasville-based venue, told The Day newspaper before pointing out that July’s slot revenues had represented a five-year high. Opened in 1996, the Mohegan Sun operated an average of 4,945 slot machines during July with its bottom line reportedly helped by a strong schedule at the adjacent Mohegan Sun Arena. This property hosted 16 events during the 31-day period, which was one more than for the corresponding month in 2015, including a pair of Ed Sheeran concerts alongside four Connecticut Sun women’s basketball games and a performance by The Who. By contrast, the eastern state’s only other casino, the Foxwoods Resort Casino in the nearby town of Ledyard, reportedly detailed that its slot revenues for July had shrunk by 3.5% year-on-year to $42.6 million although its handle had improved by some 1.6% to $572.5 million. Owned by the Mashantucket Pequot Tribal Nation, the Foxwoods Resort Casino hosted an average of 4,178 slots in July while last month saw it launch its Play Arena @ Foxwoods attraction, which is an interactive social gaming area that allows players to enjoy a wide variety of games from the comfort of their seats.